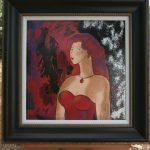 Park West Gallery recently unveiled a major overhaul of parkwestgallery.com, making the site even easier to use for art lovers around the world. The new site is more dynamic, loads faster, and offers a significantly improved mobile experience. The goal for the new design was to make the site simple and intuitive. 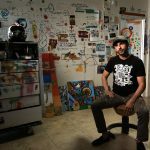 As a result, the new PWG.com has beautiful online galleries, engaging videos about our artists, and new functionality designed specifically for new and returning collectors. One such feature is the new Pre-Registration Portal, which allows you to register for our cruise ship art programs ahead of time. 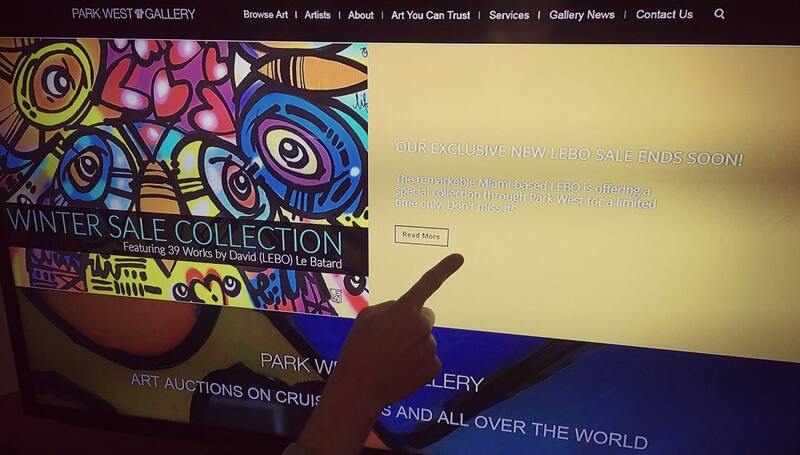 Not only will it guarantee your spot for your cruise’s auctions and seminars, but everyone who pre-registers will have a special “something” waiting for them in the onboard Art Gallery when they arrive. Our Art Teams pride themselves on offering personalized service to our onboard clients, and the new Pre-Registration Portal allows them to ensure that our guests always receive the best experience possible. And there’s so much more! 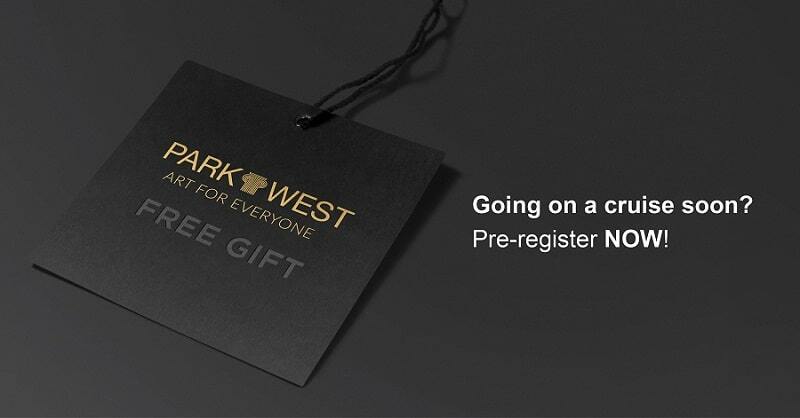 We truly hope collectors will love the new design of parkwestgallery.com. If you have any comments or feedback on the revamped site, drop us a note using our new “Talk to Us” form on our Contact page today. Are you on carnival cruises? Someone from our Client Services Team will be contacting you soon.